And get unlimited access to this gym and 58 others. 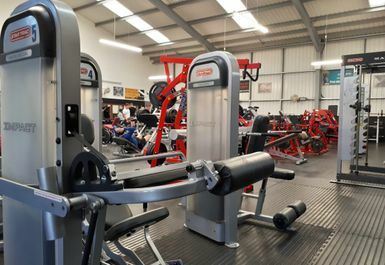 Whatever your goal, to lose or gain weight, get fit, be healthier, increase muscle, socialize or just feel great come down to Base Body Fitness. 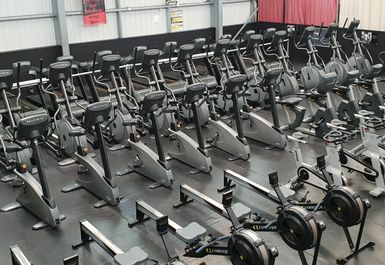 The gym in ST3 is the cheapest gym in Staffordshire with the biggest cardio area. 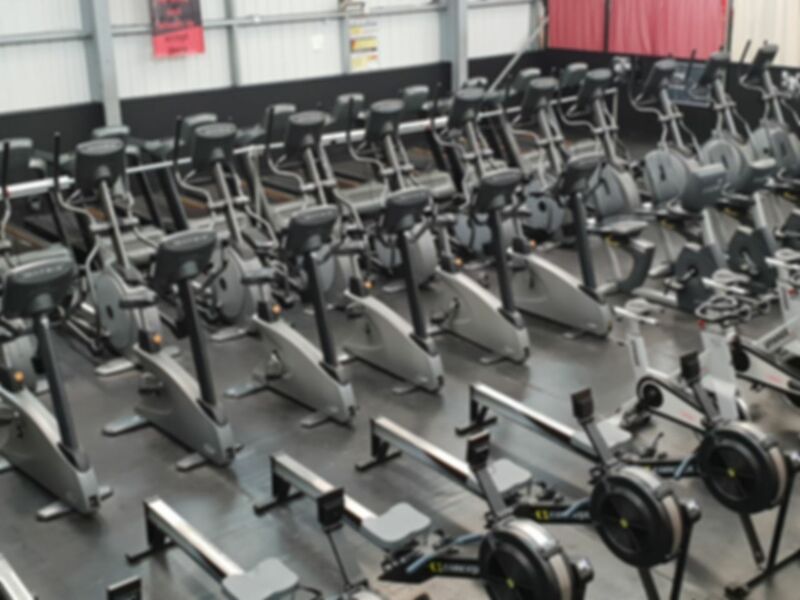 They have a cardio hall with all the essential machines along with a strength hall with resistance machines and free weights including equipment such as dumbbells up to 70kgs, plates and barbells. 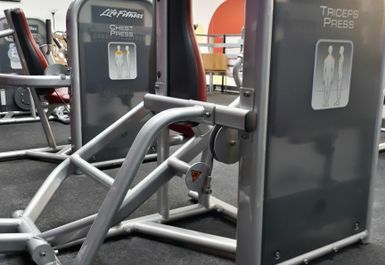 They also have a separated gym for Located on the first floor, a separate area just for seniors (over 55's) and ladies with equipment designated for optimal upper and lower body strengthening plus total body conditioning and toning. There is also a sauna available at an extra cost of £3. I absolutely loved my first trip to Base Body! 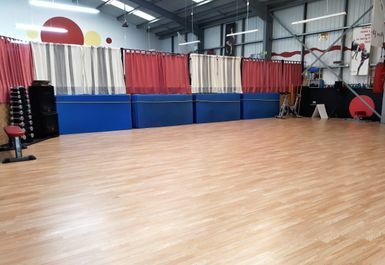 The staff are very friendly and there’s lots of varying equipment to use - I feel fantastic! The price is incredibly cheap when you think of how much you get out of it. Another great session - I’m feeling so much better since attending the gym weekly! Thanks for providing such great equipment. 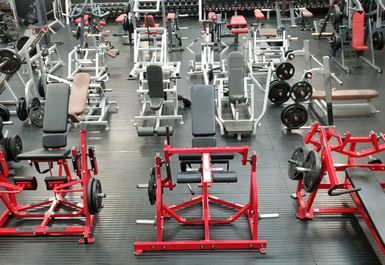 This is a great gym, lots of equipment, a great, friendly gym.